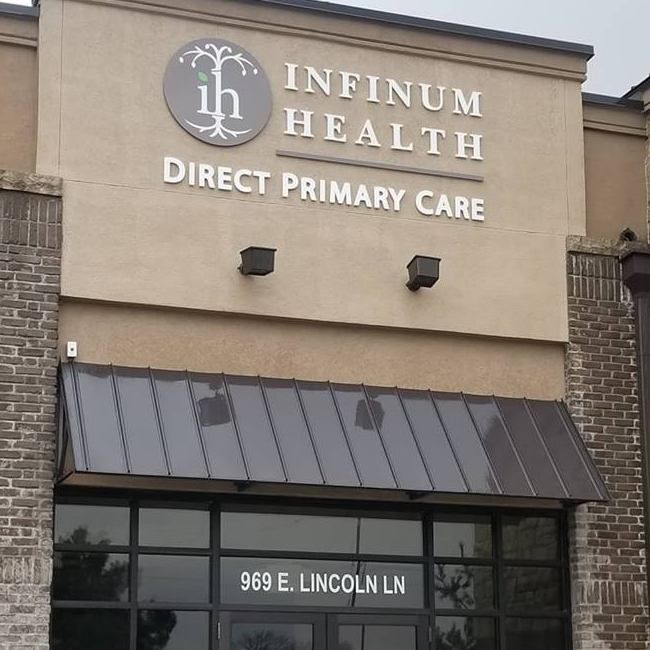 Infinum Health models care around a time when your personal physician treated you with the utmost respect and care. A time when your doctor did house calls, and the patient-physician relationship was made up of a team of equals with one goal in mind: to help you achieve optimum health. To accomplish this, we focus on providing you the most individualized care imaginable by seeing fewer patients and serving them with genuine high end medical care focused on the patient. We invite you to join our family in this movement to change stock yard medicine back to Family medicine. Dr. James B. Smith is a family medicine physician. 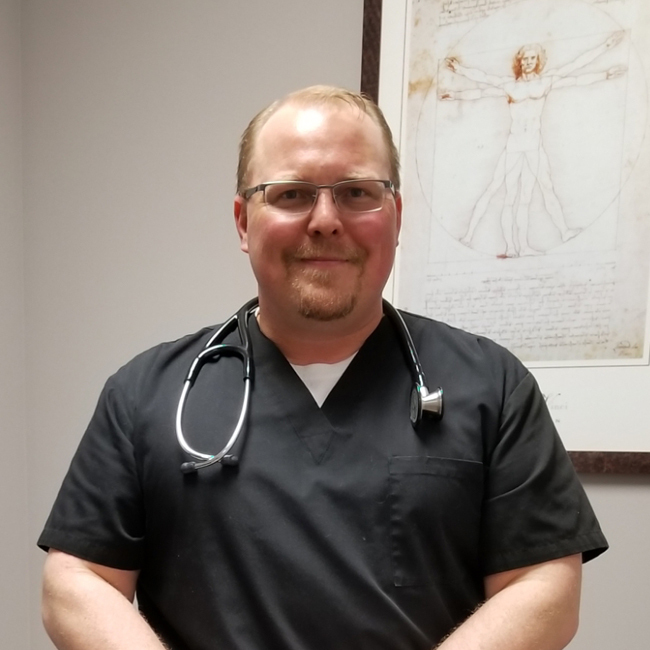 He earned his osteopathic medical degree from Kansas City University of Medicine and Biosciences and completed his family residency at Truman Medical Center Lakewood in Kansas City, Missouri. In addition to family medicine, Dr. Smith has also practiced both inpatient and emergency medicine.